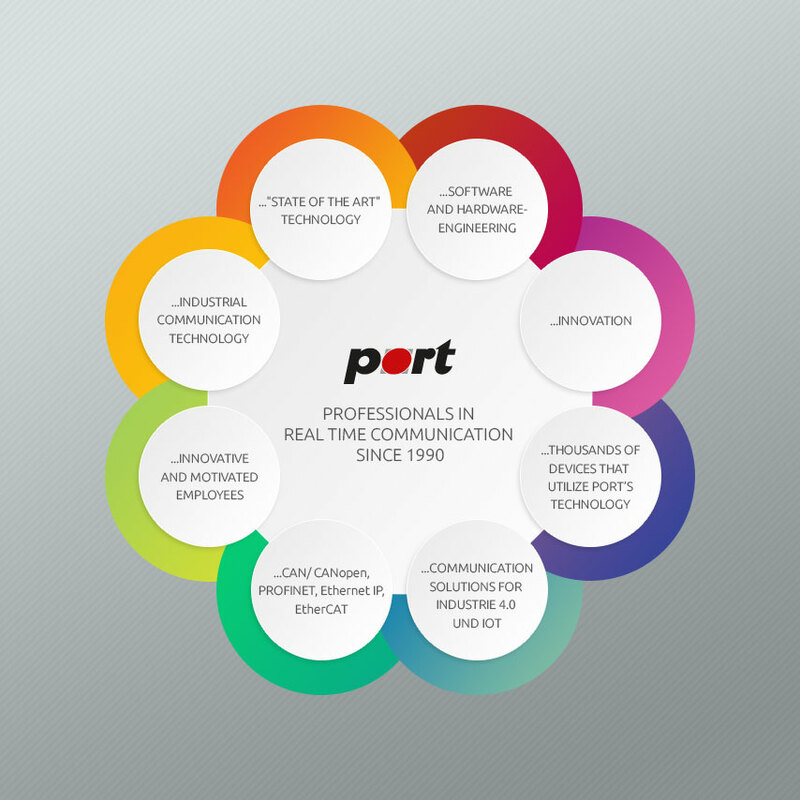 For the development of applications with the CANopen library of port a further tool is available, which relieves the developer from many laborious and error-prone tasks. The CANopen Design Tool is a tool that allows device data bases to be generated and modified. These data bases contain information about the device, which describes the interface to the CANopen network. These parameters, including control and status information, are basically all accessible via CAN. For CANopen these values are stored in the so-called object directory (OD). The function of CANopen Design Tool is to administer this data within the object directory data base and to create from them an object dictionary code for the CANopen library. Furthermore an Electronics Data Sheet (EDS) is generated and all implemented objects can be made available as HTML or text file for documentation purposes.